It would seem logical that consumers would choose to pay off secured debt before unsecured debt. The risk of losing a home or car far outweighs the potential consequences of not paying off a personal loan. However, the most recent data doesn’t back that theory up. 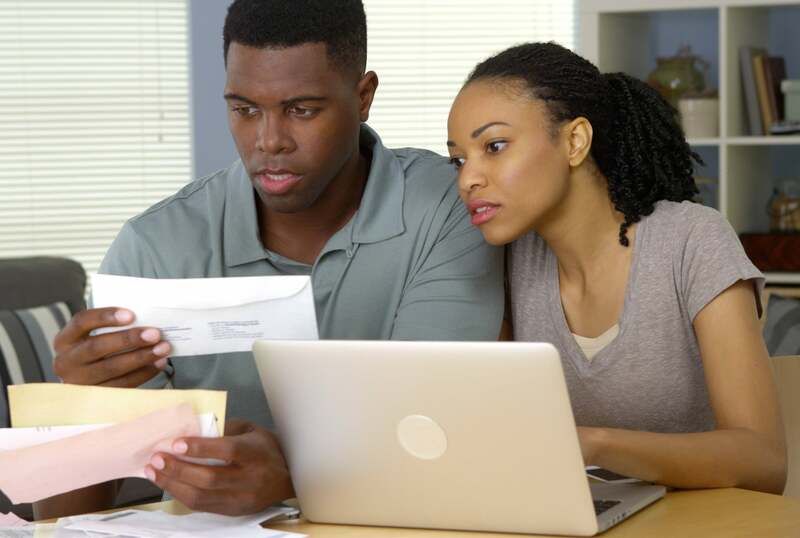 A recent study by TransUnion found that consumers struggling to pay off multiple credit products pay off their unsecured debt first. After paying off unsecured loans, consumers then turn to their secured debt, paying off auto loans first, followed by mortgages and credit cards. Does that strategy make sense? Let’s take a closer look. Unsecured debt like personal loans generally carries a shorter duration, which might allow consumers to get a quick victory in their credit management process. “The prioritization of personal loan payments above all others is counterintuitive, but our study results are clear. We believe the relatively short duration of these loans — usually less than 30 months — is a key factor in the decision process of consumers,” said Ezra Becker, senior vice president and head of research for TransUnion’s financial services business unit. Car loans and mortgages, on the other hand, carry much longer loan durations and higher values. Unsecured loans carry an average term of 28 months, while auto loans and mortgages average 60 months and 230 months, respectively, according to TransUnion. Many consumers might view these longer-duration loans as difficult — or even impossible — to pay off in the short term. Should You Pay Off Secured or Unsecured Debt First? While paying off an unsecured debt might feel good in the short term, it’s not necessarily the best credit-management strategy. Prioritize your secured debt if you’re struggling to make payments on multiple accounts and can only afford to pay down one or two balances. Failing to pay off a car or home loan, means you could lose the asset tied to it. If you live in an area without reliable public transportation, losing your car could restrict your ability to get to work and put your income at risk. Take the opposite route if you can comfortably make your debt payments and simply want to pay down your accounts. Unsecured debt typically carries much higher interest rates than secured debt, so pay down accounts starting with the highest interest rate. Missing payments on this unsecured debt or defaulting on an unsecured loan will wreak havoc on your credit. Creditors report every missed payment to the credit bureaus and each missed payment impacts your credit score and report. A 30-day delinquency could result in a 90- to 110-point drop in your credit score. While one missed payment seems minor to some, default can lead to significant long-term consequences, including difficulty securing the best interest rates or obtaining a loan at all. For anyone planning on buying a home or a car, the impact of missed payments can be severe. If you’ve recently defaulted on a credit account, taking steps to immediately rectify the situation and repair your credit can pay dividends. Ignoring the situation will only make it worse. You could take the DIY approach to credit repair by paying down your debt and avoiding missed payments and new accounts, which does have its benefits. But effective credit repair can take a lot of time and persistence to make any real progress. If you’re short on time, you might need professional support. Working with lawyers to repair your credit is one effective strategy. When you work with a law firm to repair your credit, attorneys and paralegals closely review your credit reports and prioritize items with the most effective credit repair strategies. These legal professionals understand the consumer protection laws applicable to your case and leverage those legal rights so that your credit reports remain fair and accurate. The lawyers and paralegals at Lexington Law understand your rights and can help you repair your credit. Contact us for a free credit repair consultation, including a complete review of your credit report summary and score. This entry was posted in Credit 101 and tagged car loans, credit card, debt, default, home loan, loan, medical bills, student loans. Bookmark the permalink.